Warmer days make for colder coffee. Spring is in full swing. Longer days, higher temps, and all the cold coffee recipes you could need. Everything from Nutella iced coffee to Irish coffee granita. Can we get a “yum!”? Whip up these recipes in your own home or become a fully-trained barista! And of course hotter weather also means ICE CREAM! We’ve got a list of flavors to try… and some cups to try them in! Coffee has remained timeless… but it still has some ever-changing associated trends. Check these coffee-related statistics out from a recent BBC article. The article details data depicting the hottest brands, most money spent on java, the most popular coffee drinks, and more. An interesting read in our opinion. Want to jumpstart your health as we launch into summer? Some studies suggest that drinking coffee may help. While there was recent talk that coffee could cause cancer, it seems this may not be the case. The cause is said to stem from acrylamide. Turns out it could depend on the level one consumes. Looks like a court in California could be asked to reverse its ruling that coffee makers must contain a label warning consumers of the possibility of causing cancer. CupPrint’s got everything to fit your coffee and ice cream needs this upcoming summer. Planning a seasonal celebration? 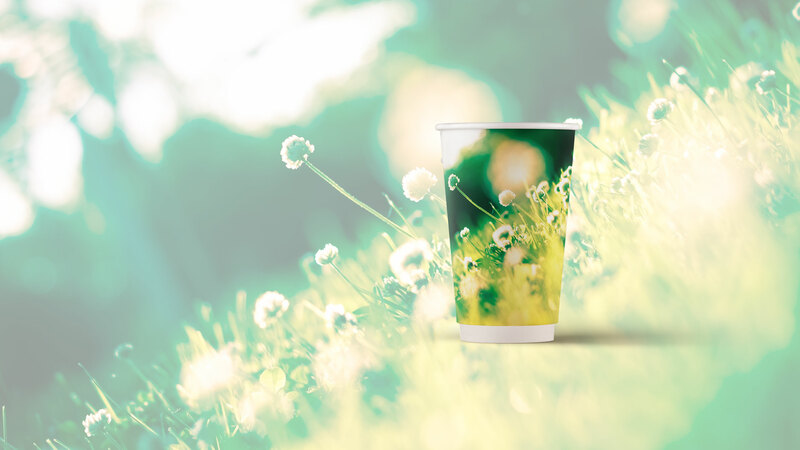 Check out our perfectly printed branded paper cups – great for all types of events!